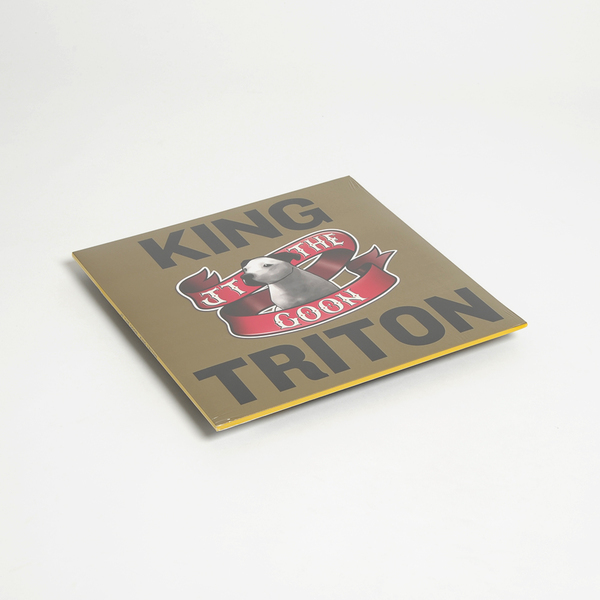 The resurgent OG Slew Dem member and architect of grime’s most lethal Gunman Riddim hits up one of the scene’s strongest solo instrumental albums in 2015 with a bow to his instrument of choice in King Triton. 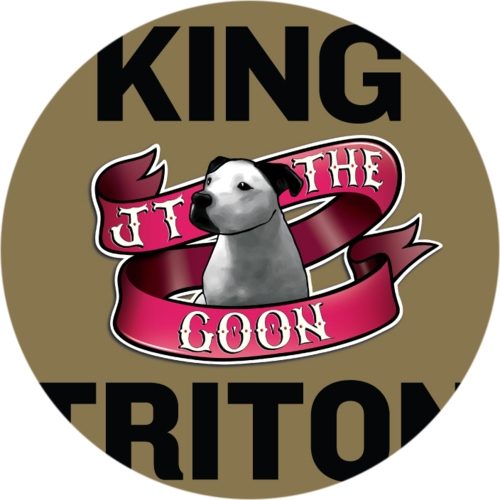 Since reemerging in 2012 with a haul of free digital drops, he’s since rolled out on Oil Gang with a pair of 12”s that properly showed the yungers how to do it, most recently followed by the Goon Patrol madness on Sulk, the label owned by his avowed acolyte, Slackk. 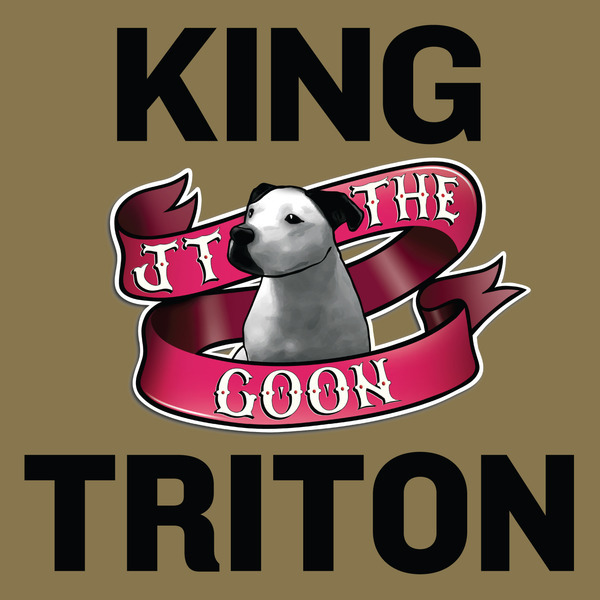 With King Triton he sprays 11 original productions, plus Rabit’s gyroscopic remix of Twin Warriors. It’s a masterclass in minimalist-maximalism, employing a tight palette of seminal presets from his trusty Korg Triton at the service of a deft, colourful imagination. 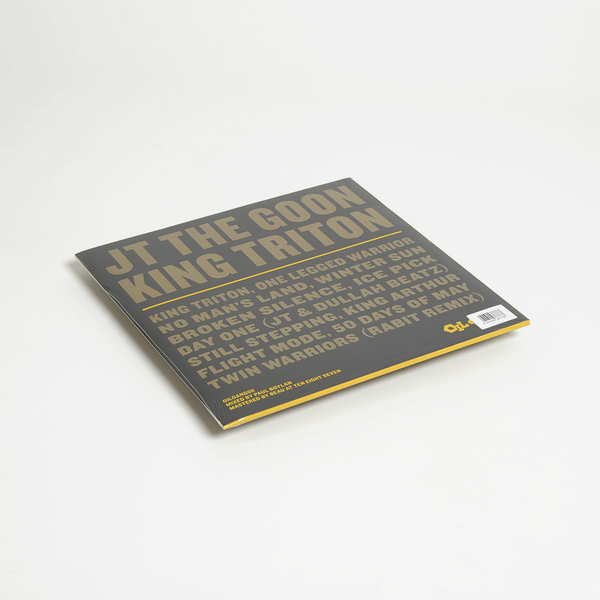 Most crucially, it’s the sense of emotion and infectiously hyper state of readiness that gets us, particularly in cuts such as the precise but giddy Winter Sun or the ratchet funk of Still Stepping, which makes certain other grime-related producers sound unnecessarily posh and conceited by comparison, or the likes of Flight Mode and the title track which capture a mercurial flow that simply cannot be faked.